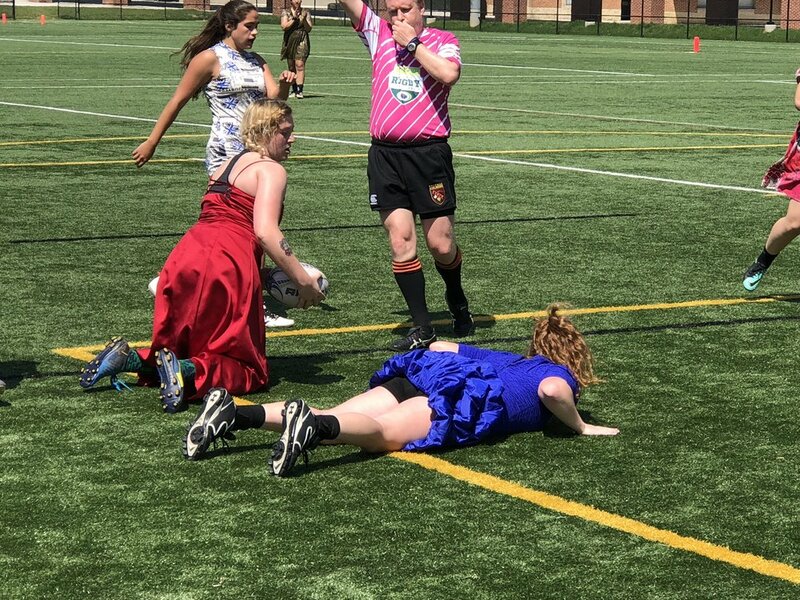 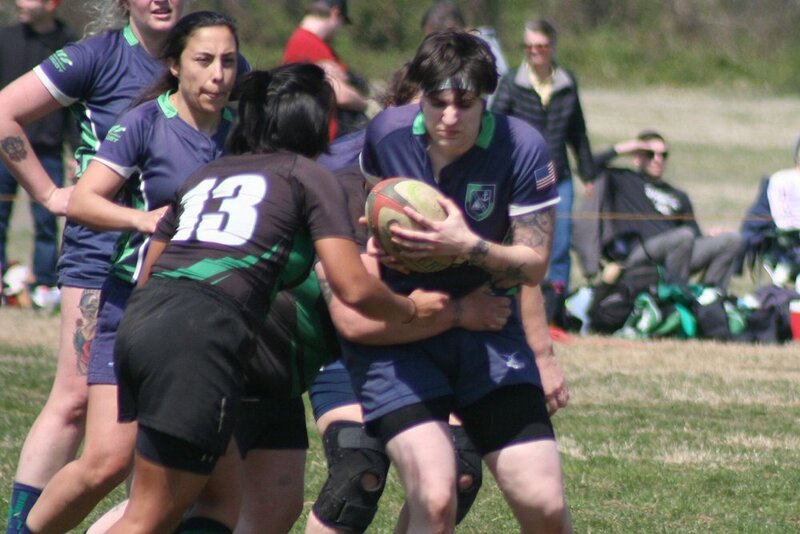 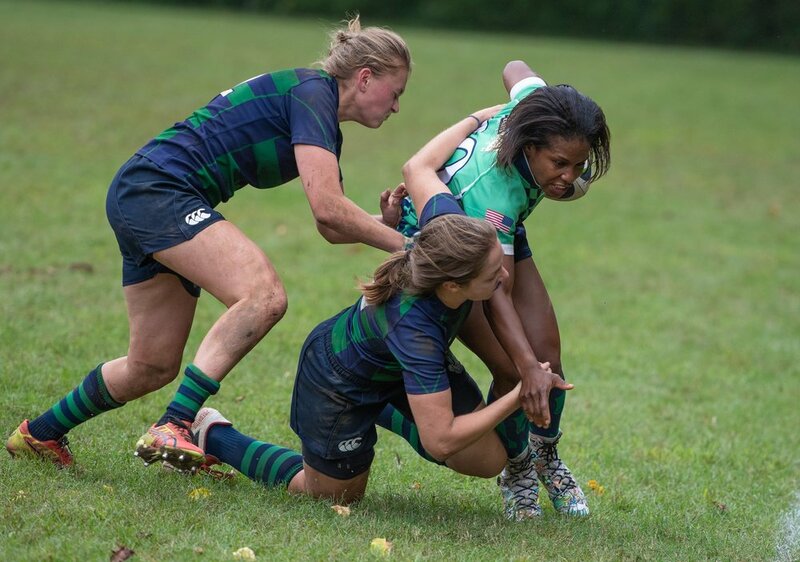 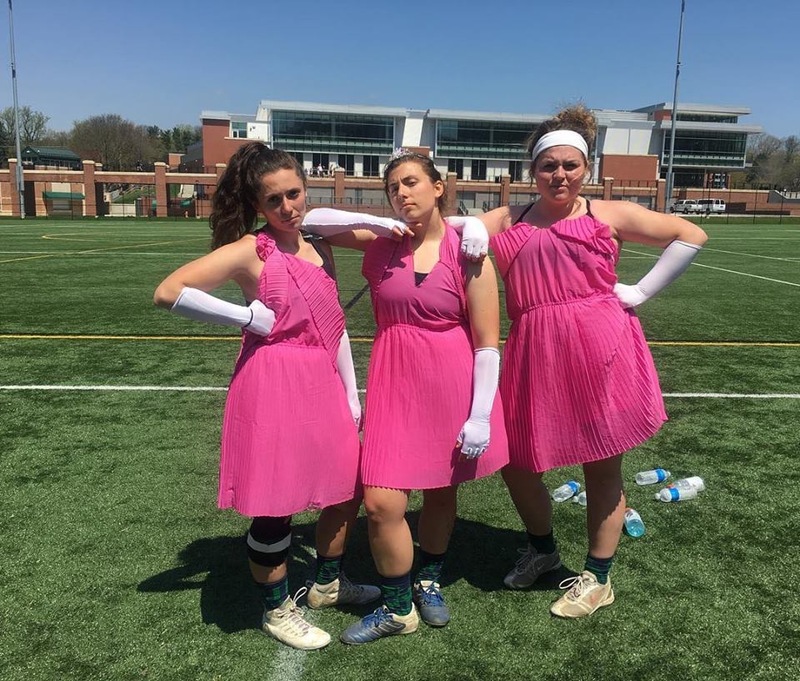 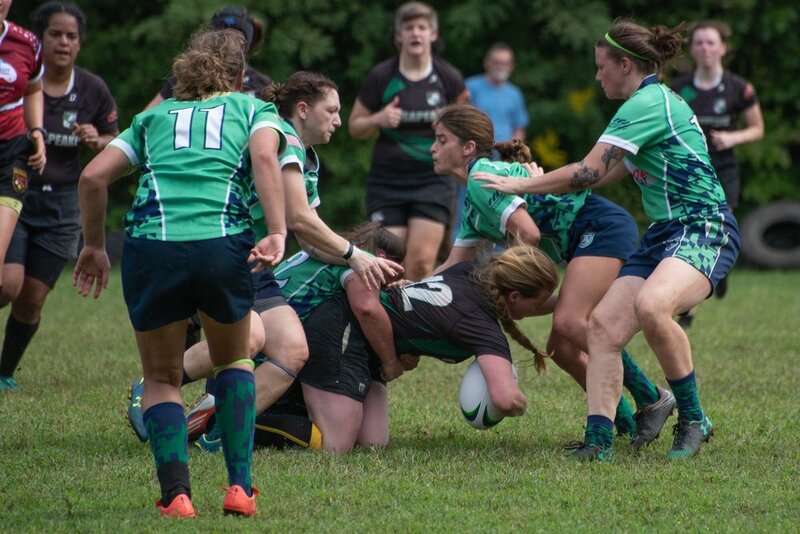 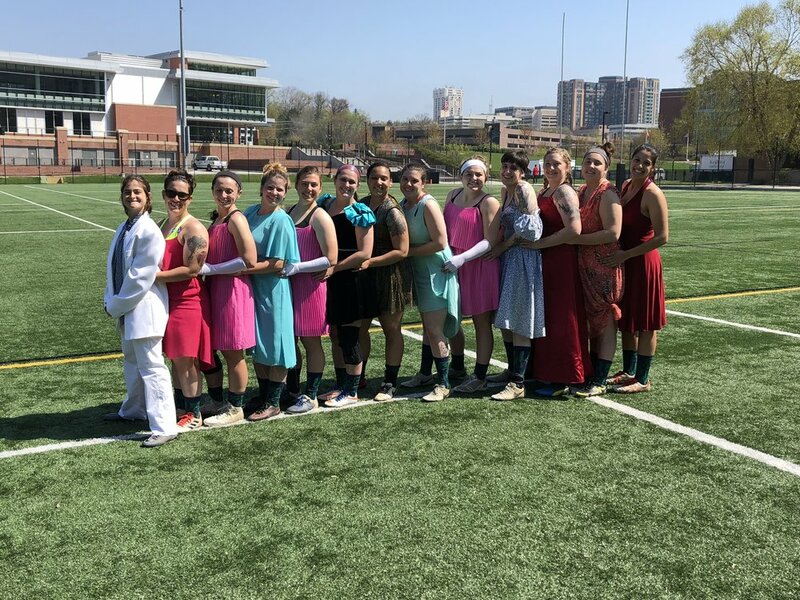 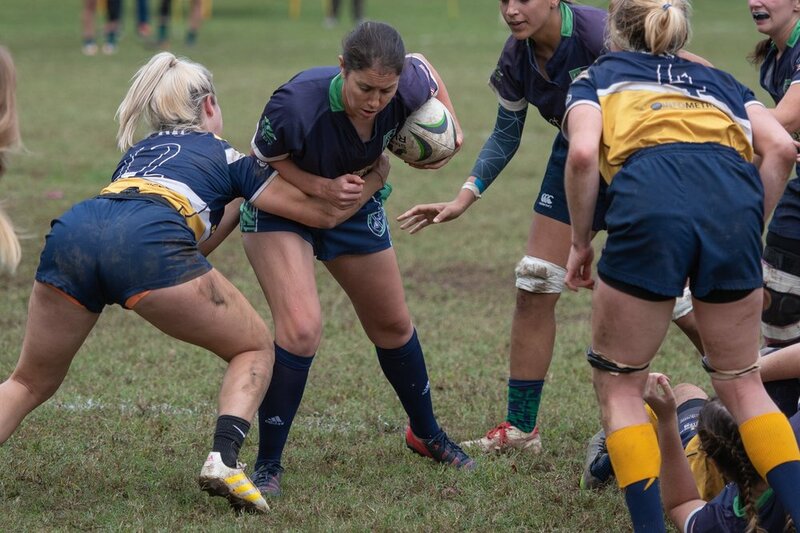 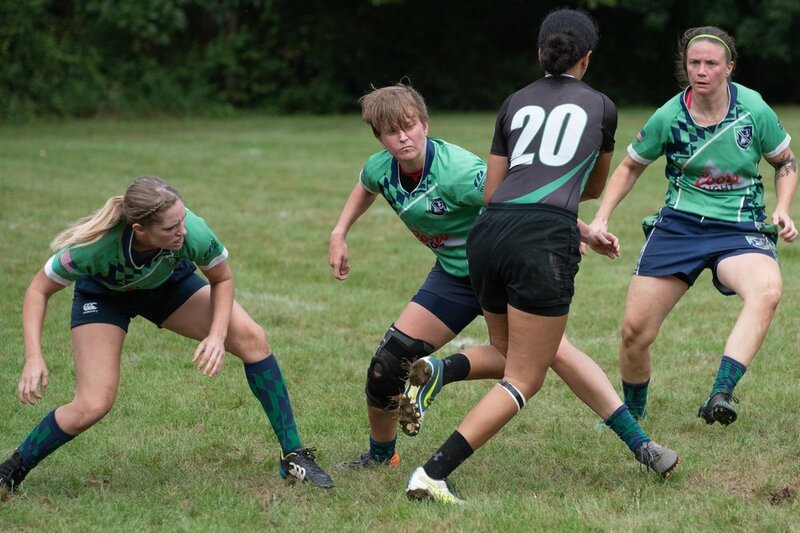 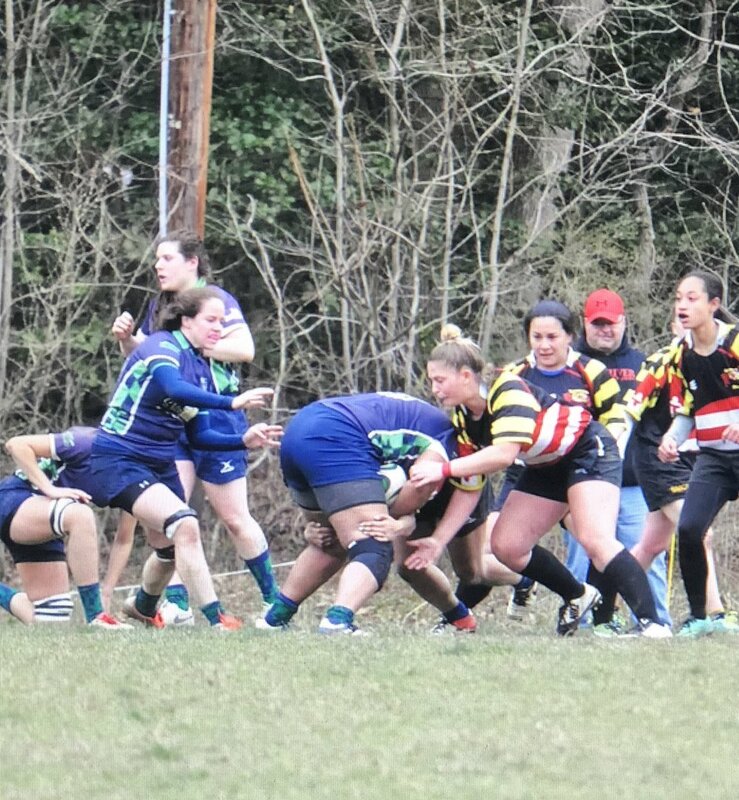 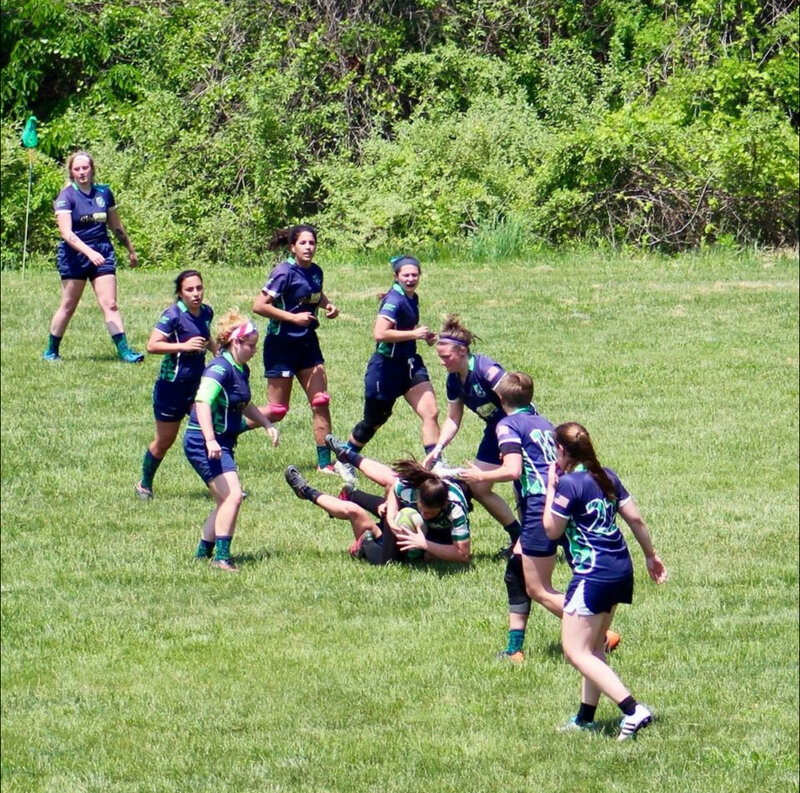 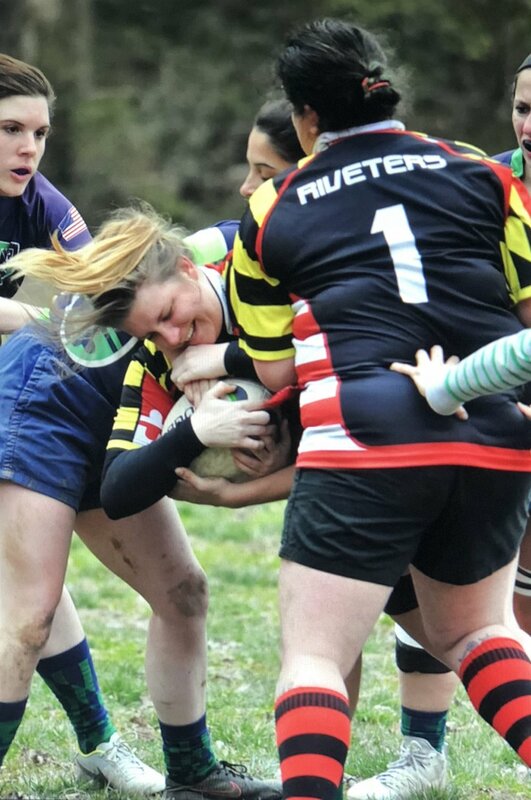 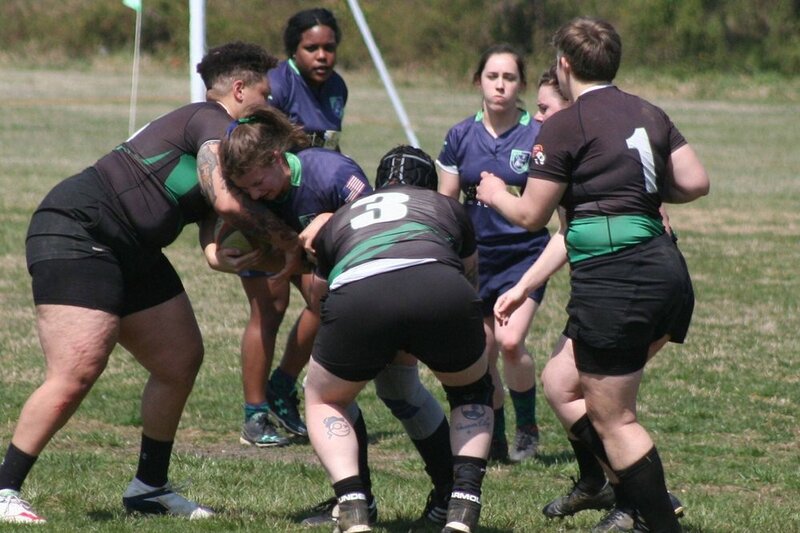 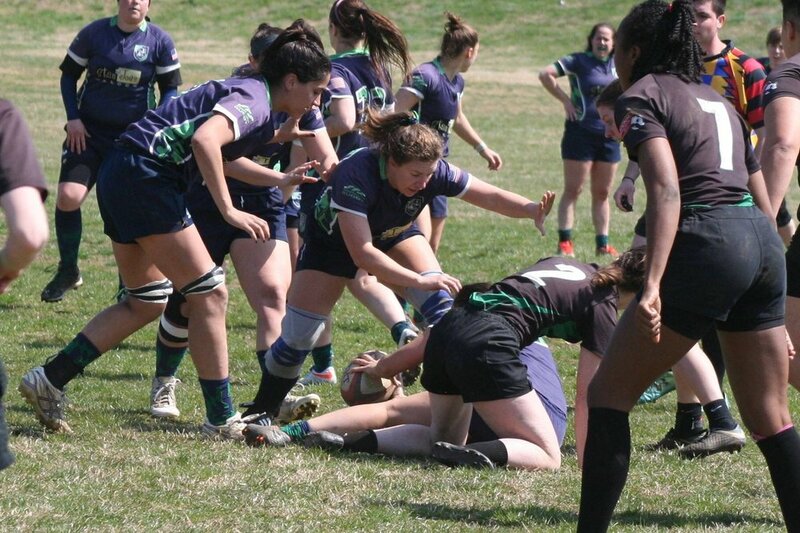 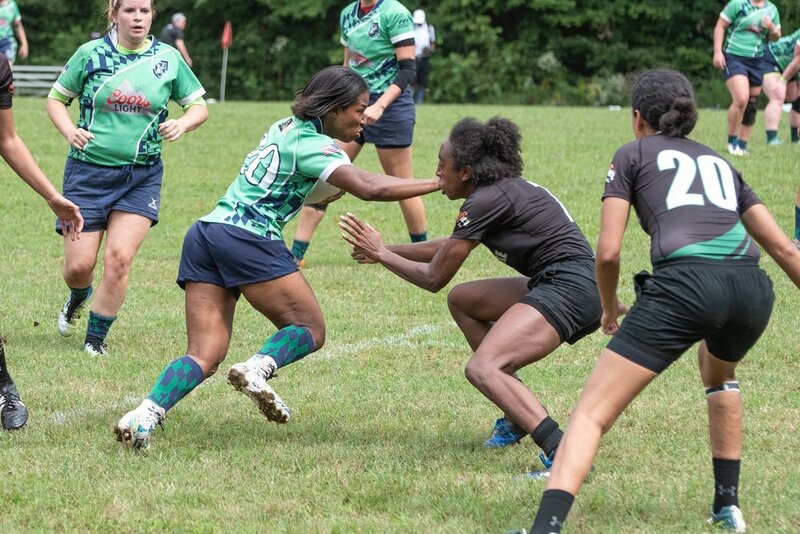 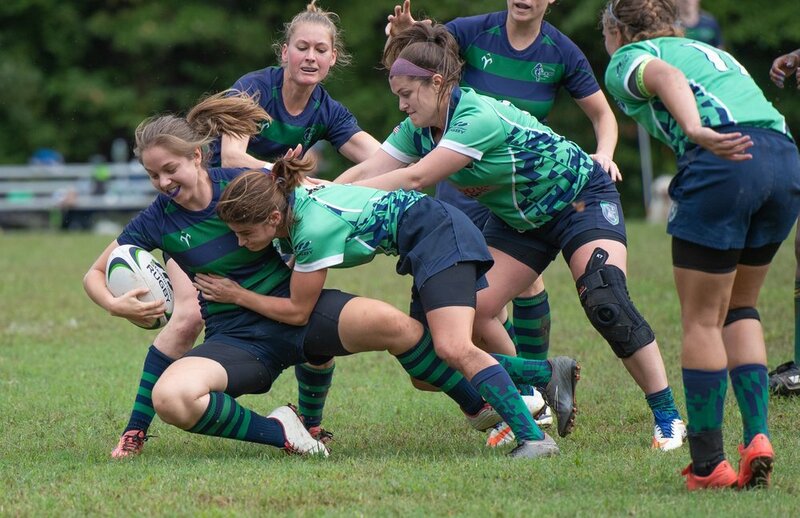 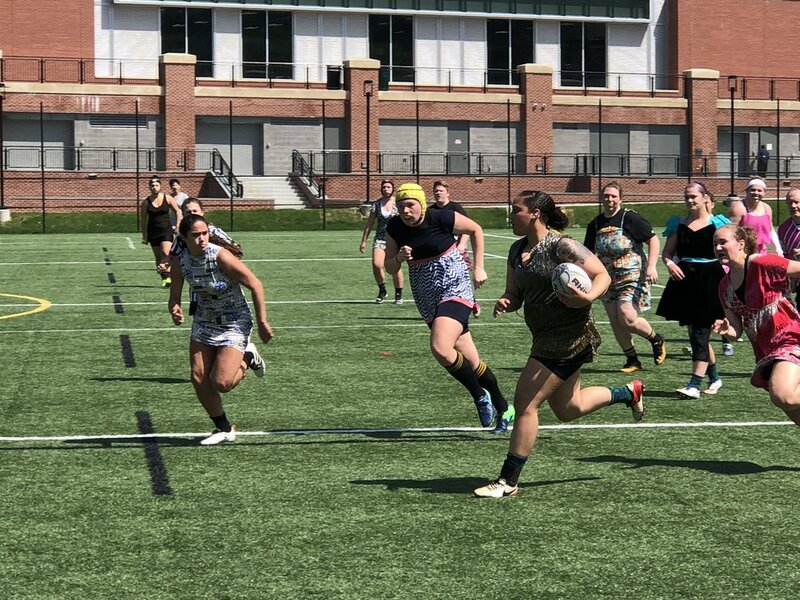 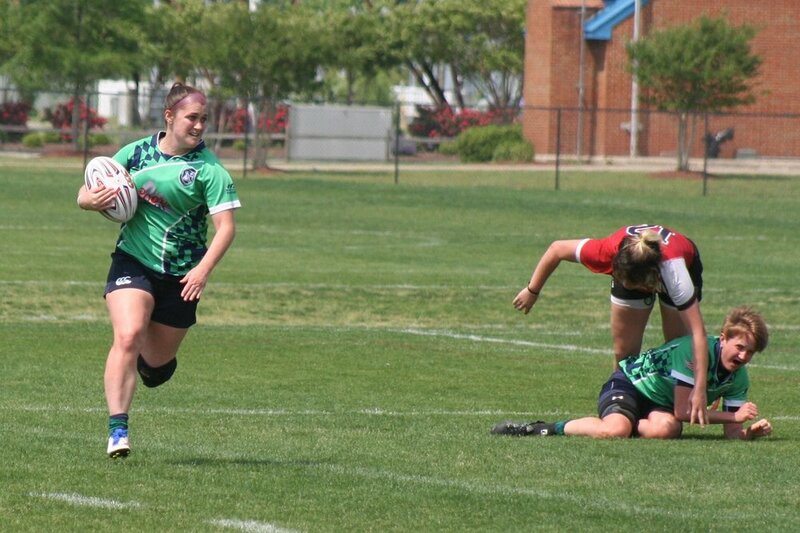 Severn River Women's Rugby competes in the South Division of the Mid-Atlantic Rugby Union and the Capital Geographic Union. 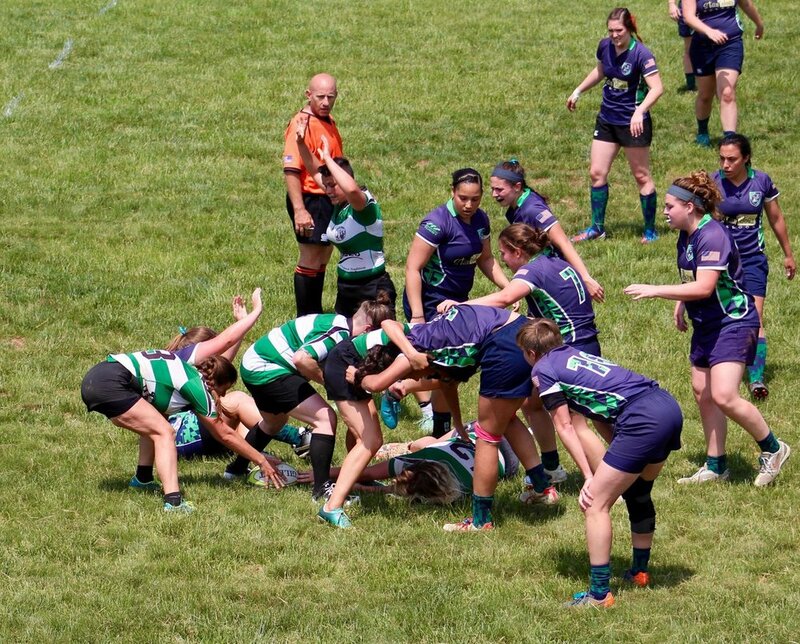 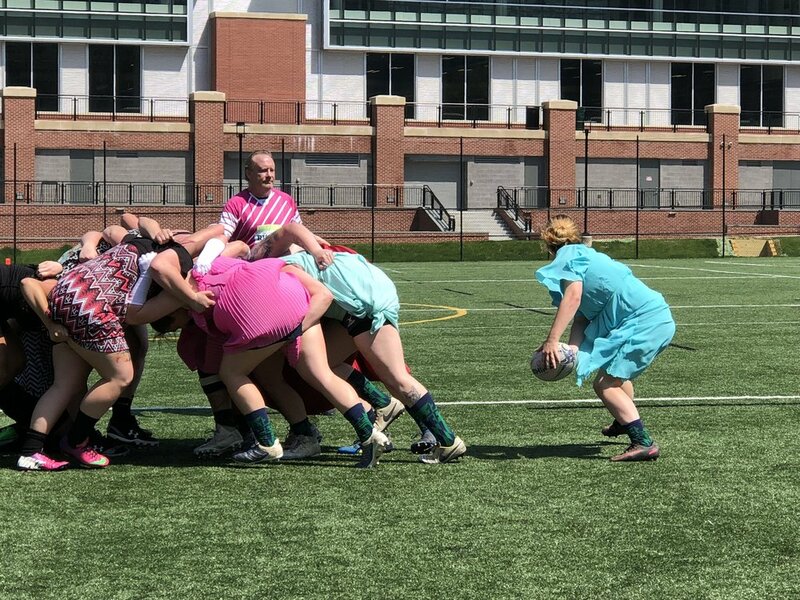 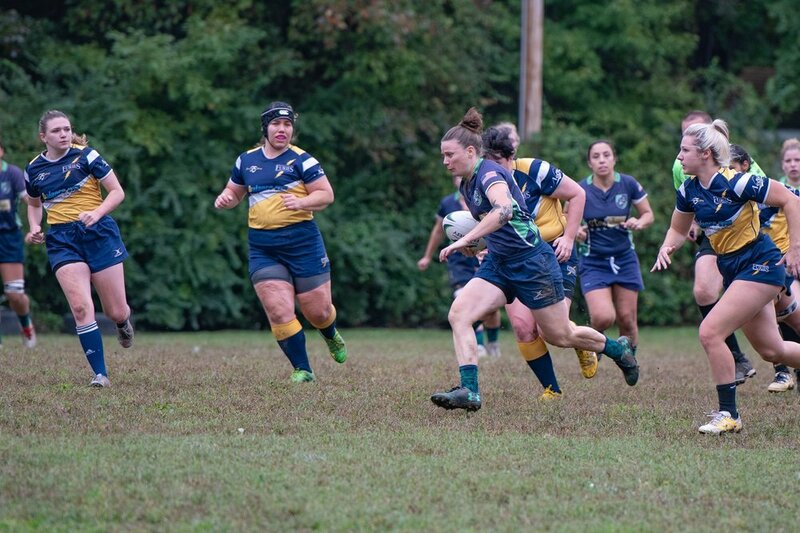 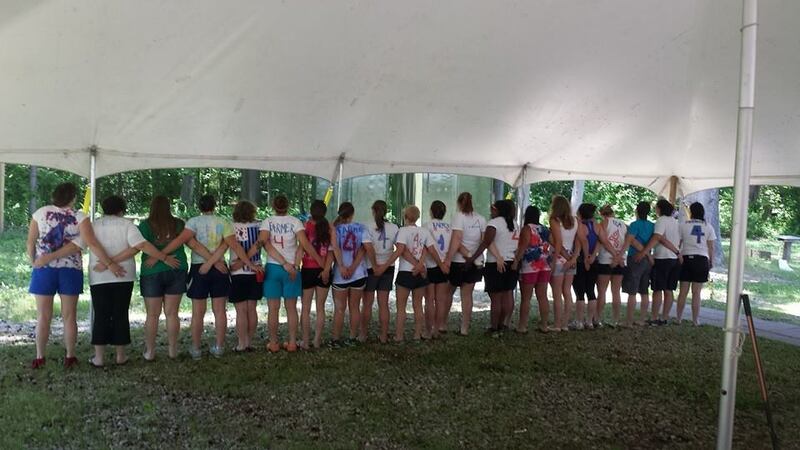 The Women's Club was founded over 12 years ago in 2006 and has been a staple of the Mid Atlantic Rugby community ever since. 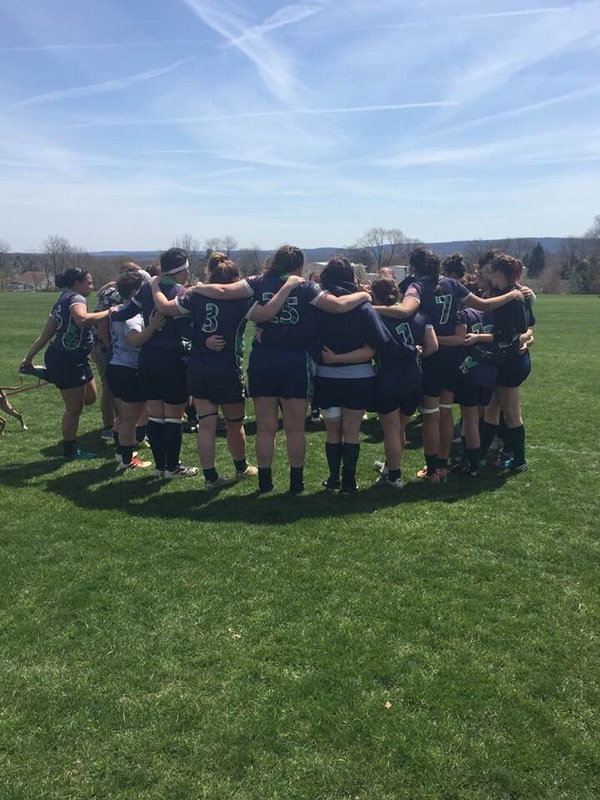 We play 15's throughout the Fall and Spring Competitive seasons and 7's in the Summer. 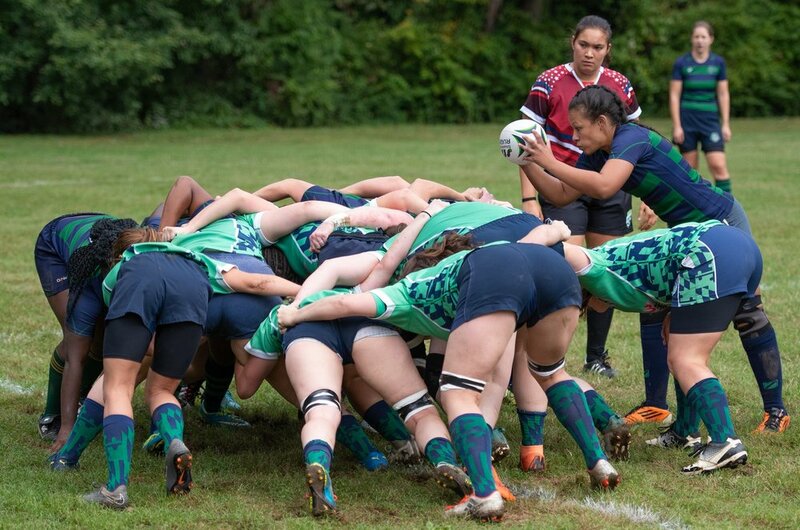 We offer training and skills opportunities year round including indoor workouts. 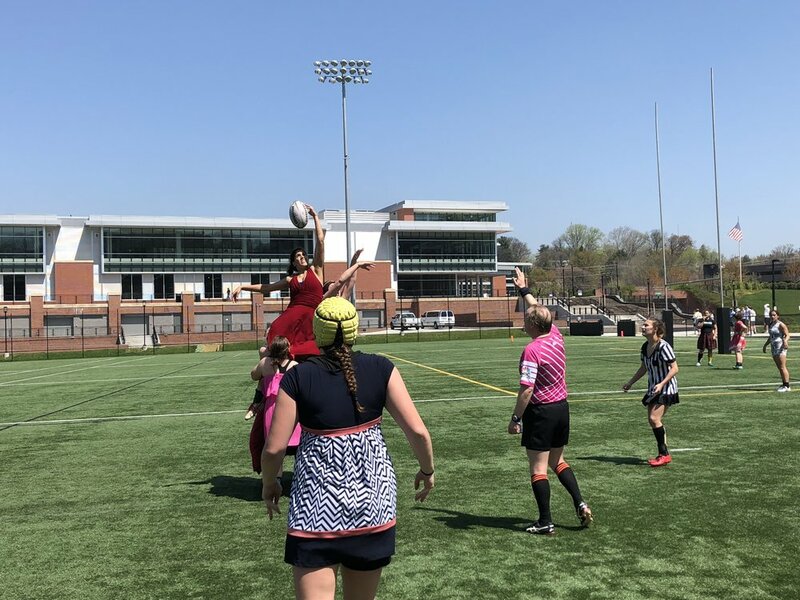 Located just minutes from Annapolis (Maryland's State Capital) and centered between Baltimore and Washington, D.C., our Home Pitch serves as a premiere training facility for the Mid-Atlantic, playing host to both Championship Events and Select Side Showcases along with our Home Matches. 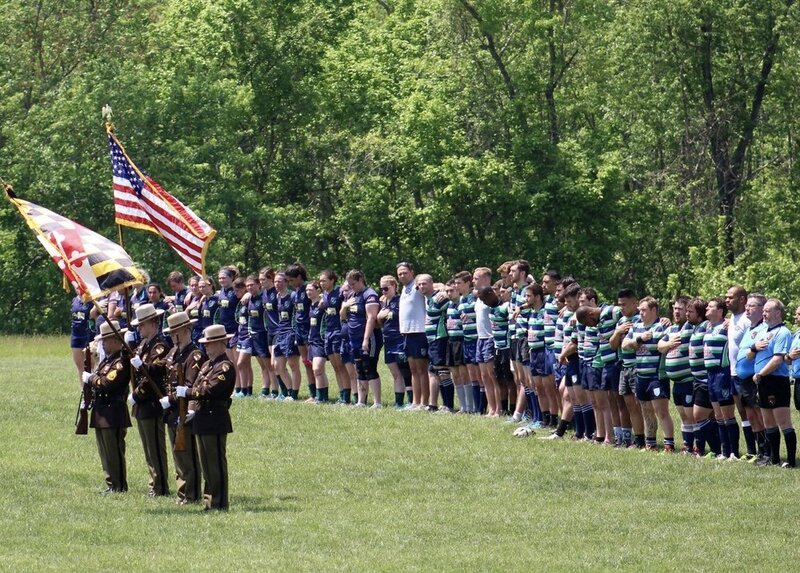 We are located behind the American Legion Post 175 at 832 Manhattan Beach Road in Severna Park. 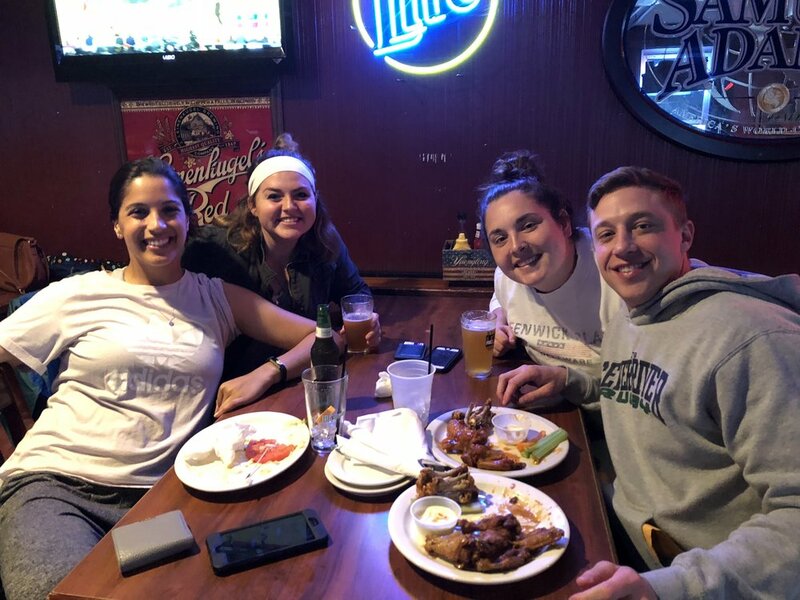 We are a fun, friendly club made up of a winning combination of college graduates and working professionals, with ages ranging from 18-40. 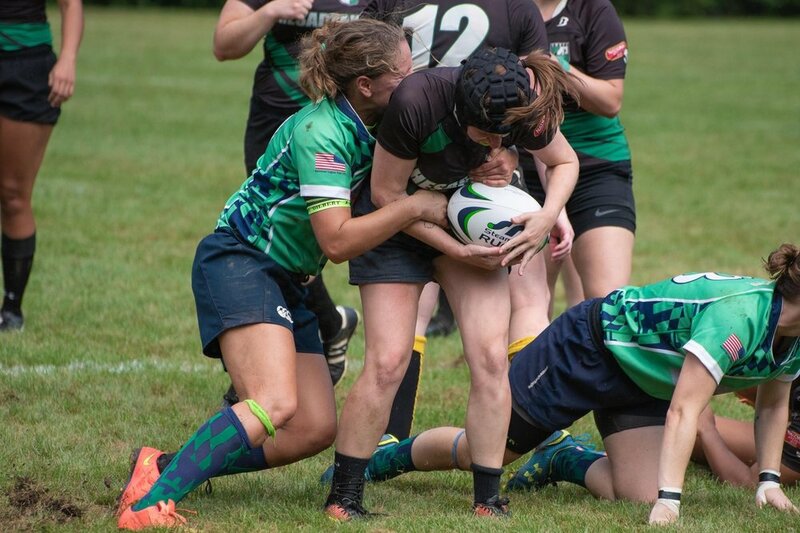 We welcome players of all levels, so whether you are looking to play a high standard of rugby whilst having loads of fun at the same time or are new on the scene of the sport, we are the club for you!